My goodness! 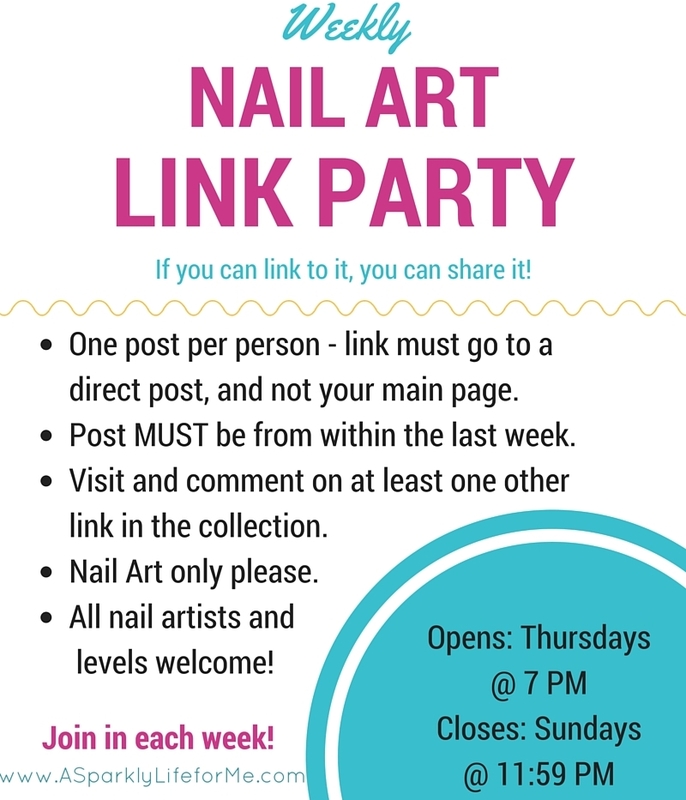 Today is the 51st weekly nail art link party of 2015. How the year has flown by! I can’t wait to see everyone’s festive nails for 2015.